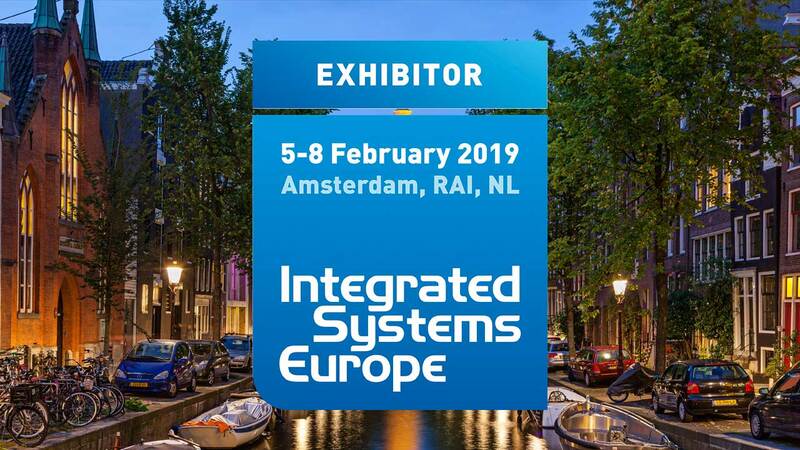 Integrated Systems Europe (ISE), is the world’s largest exhibition of AV and systems integration technologies, attracting over 1,300 exhibitors and 80,000 attendees. Held at the Amsterdam RAI Exhibition and Convention Centre from the 5th to the 8th of February 2019, ISE also plays host to a number of conferences, keynote speeches, training programs and show floor events. 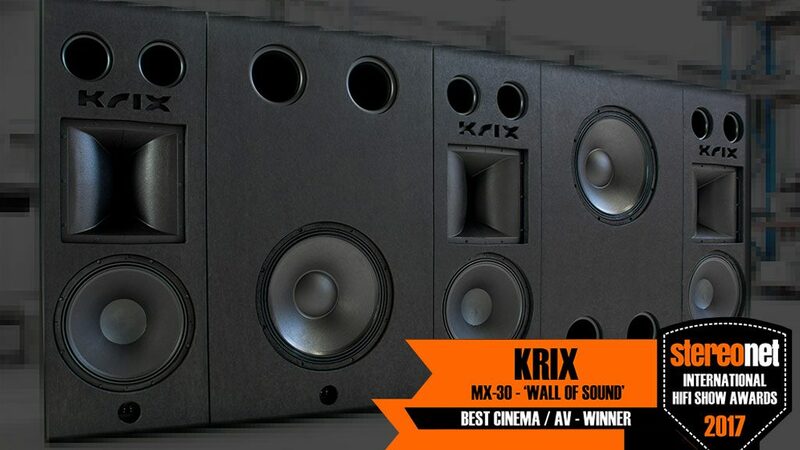 We are pleased to announce that Krix will be making the trip to ISE to exhibit the renowned MX-30 ‘Wall of Sound’ display that has impressed at both the International and Australian HiFi and AV shows. 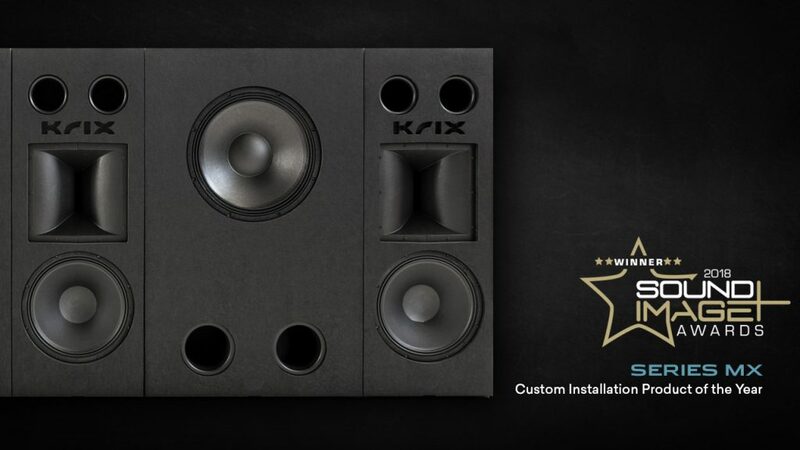 We’ll also have additional Series MX and Series X dedicated home cinema speakers on display. We’ll be posting photos and videos during the show, so be sure to follow our Facebook page and Instagram. If you are attending ISE, please visit us at booth 14-M205, we’d love to say hi!